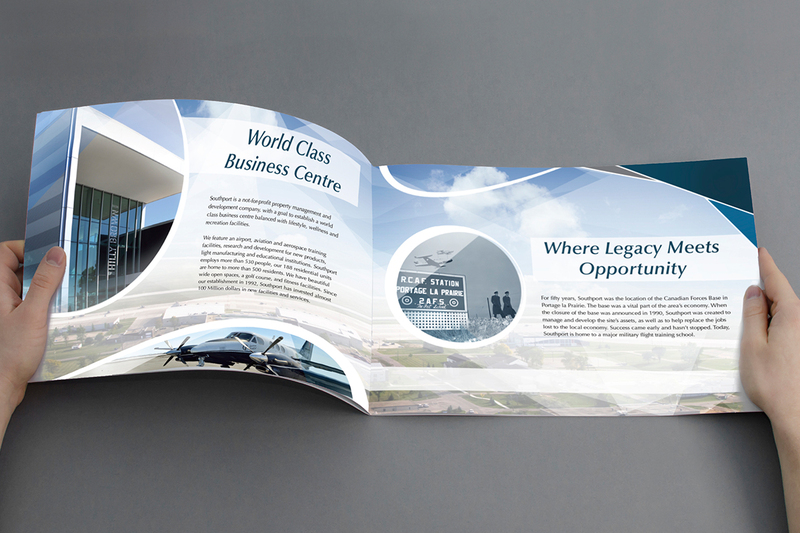 Southport Airport and Commercial Properties, located just 3km South of Portage la Prairie has led us into the wonderful world of aviation and commercial property development. 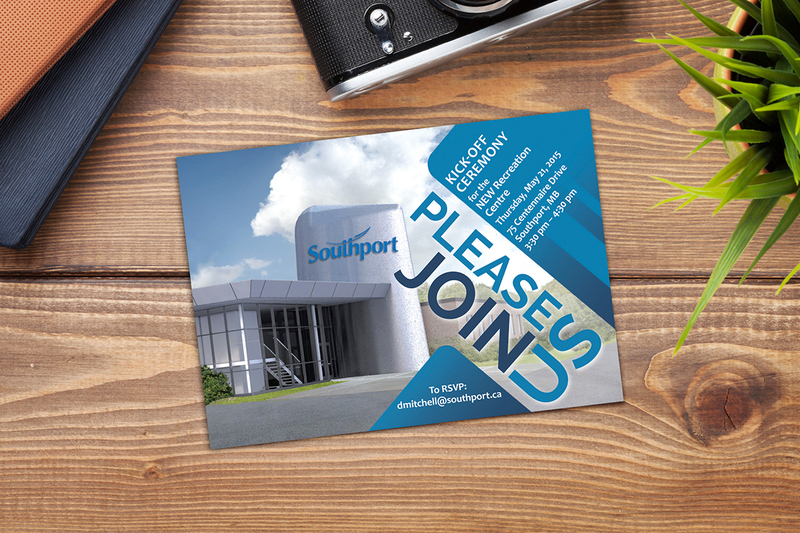 Our work with Peggy May, CEO and Deanna Mitchell, the Business Development Officer, has been super fun and super diverse. 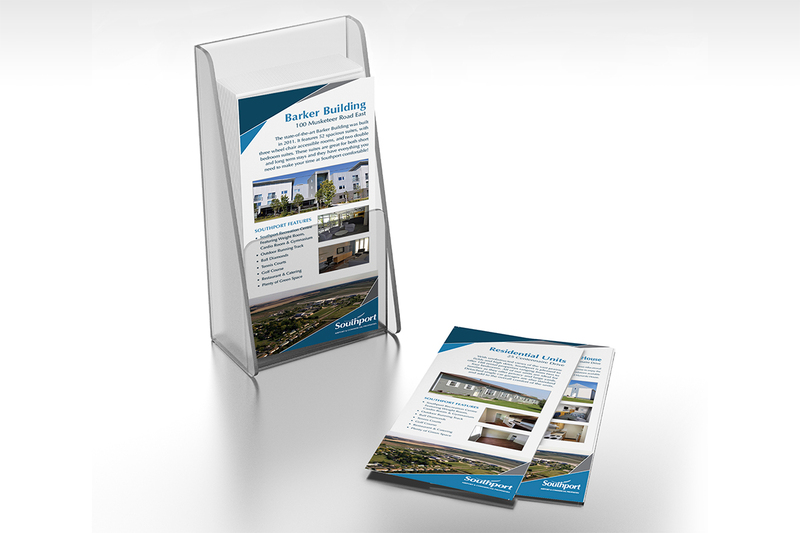 We've helped develop a new creative platform, redesigned their website with database, CMS and responsive functionality. 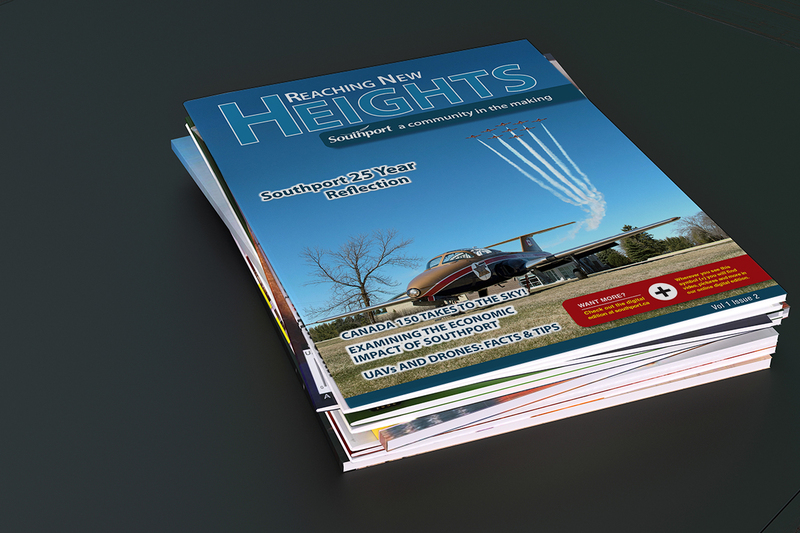 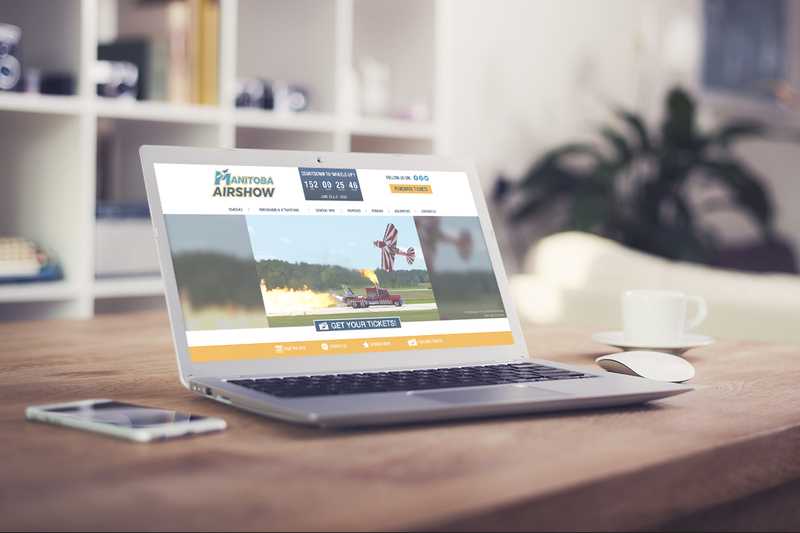 We also developed their Airshow website, corporate magazines, rack cards, infographics, flags, stationery and a corporate brochure. 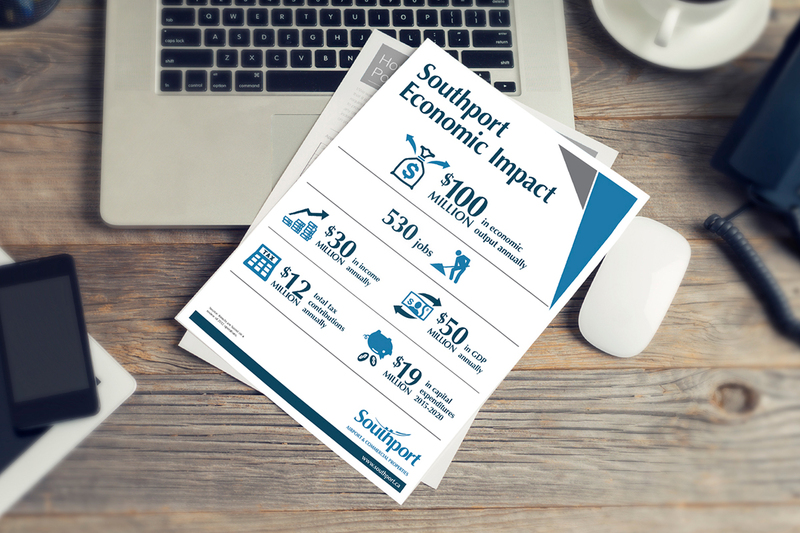 Listen to a testimonial from the CEO of Southport. 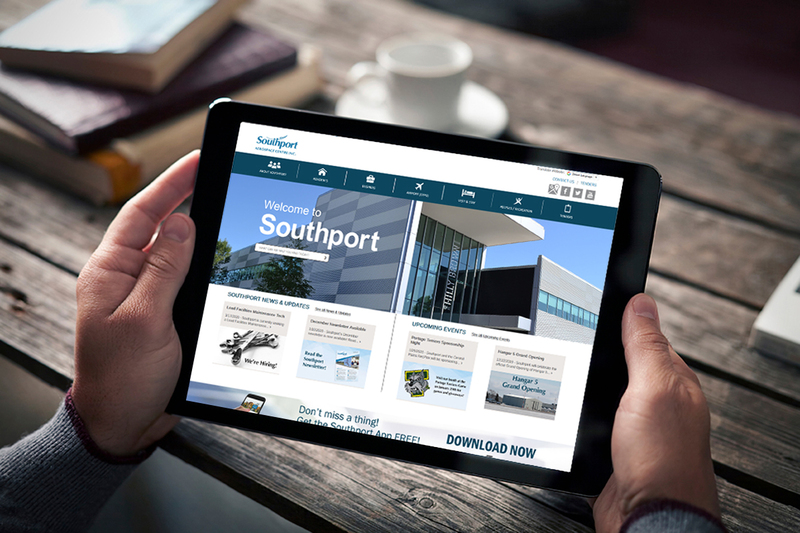 Listen to a testimonial from the Business Development Manager of Southport.